Ilve’s new range of gas cooktops with 8 mm black toughened glass is designed to be both stylish and functional. 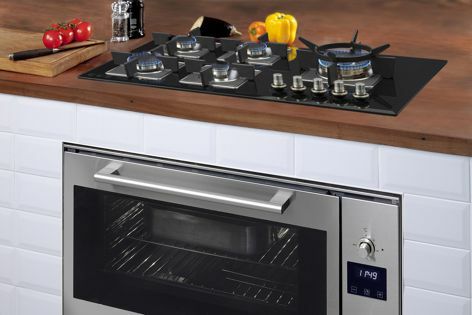 Ilve has introduced a new collection of gas cooktops that feature stylish black-tempered-glass cooking surfaces. The 8 mm black toughened glass provides a stable and safe cooking experience, with the surface semi-flush and the edges elegantly bevelled.